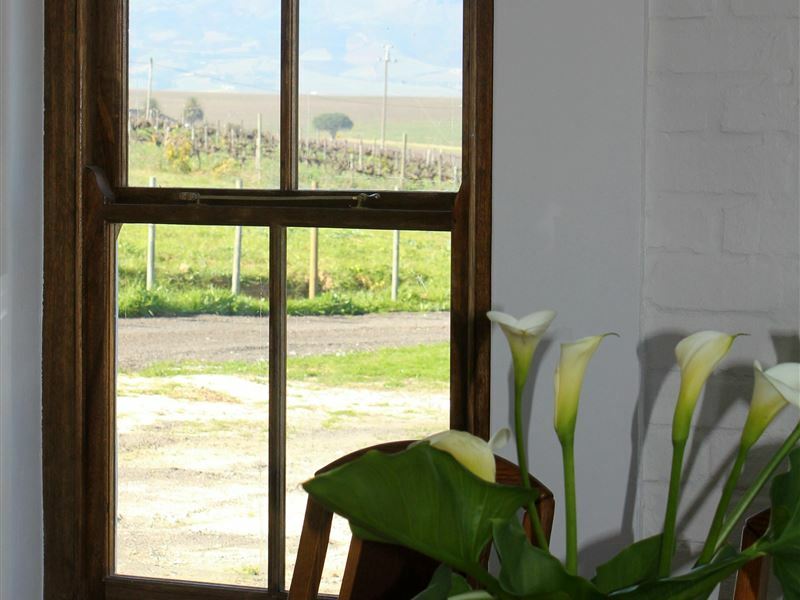 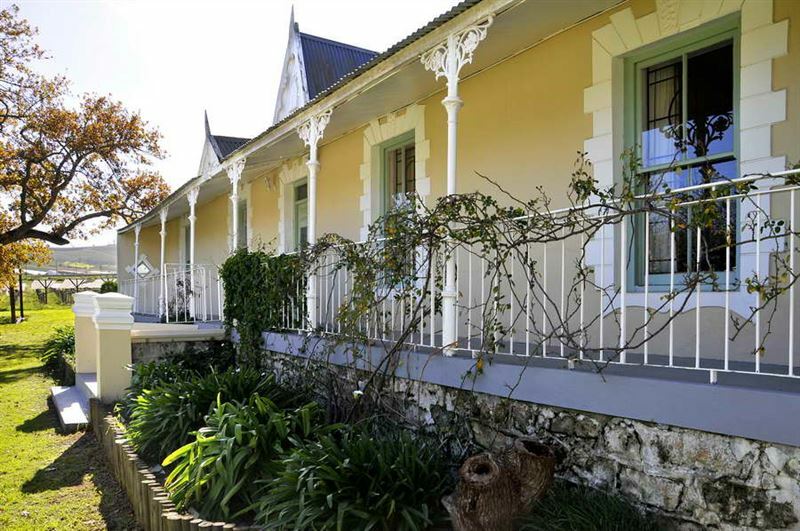 Set in the heart of the Cape Winelands; this beautiful farm with its restored houses offers the perfect place to relax and unwind. 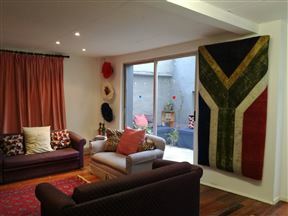 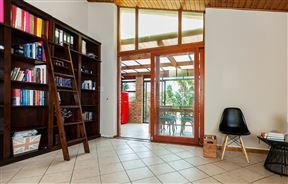 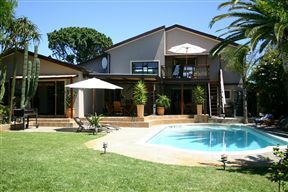 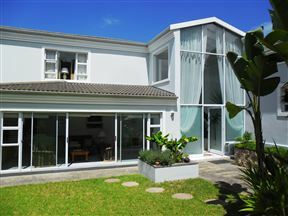 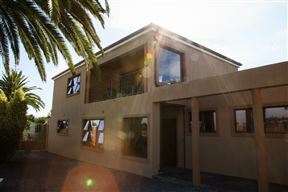 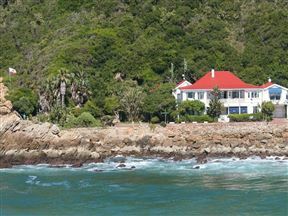 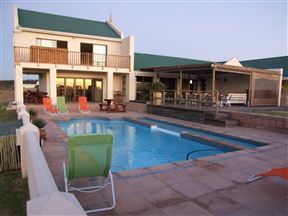 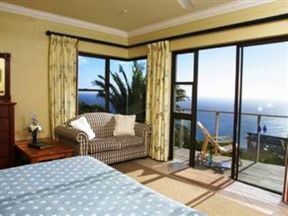 Gardens spanning two hectares; dams and trees attract a wide range of bird life making this a nature lover’s paradise.All rooms offer private entrances, satellite TVs, mini fridges, hair-dryers, extra length beds, single or king-size beds, coffee and tea making facilities and electronic safes. 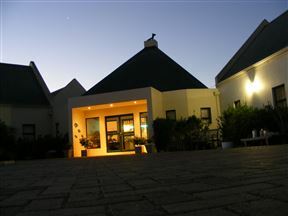 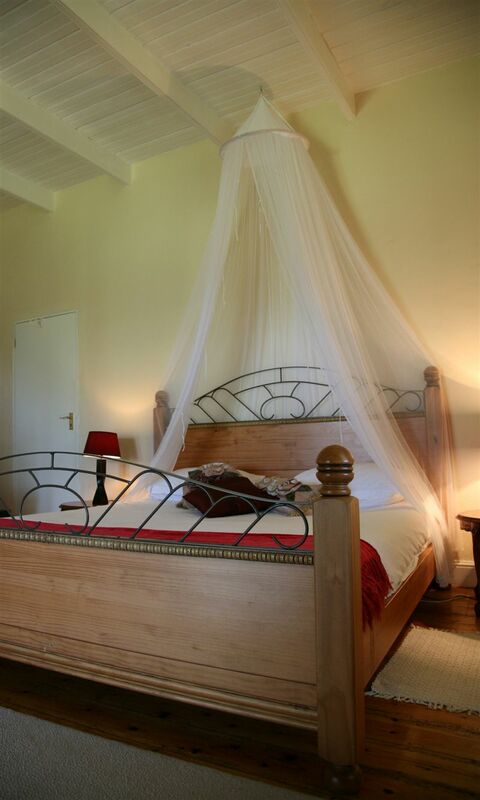 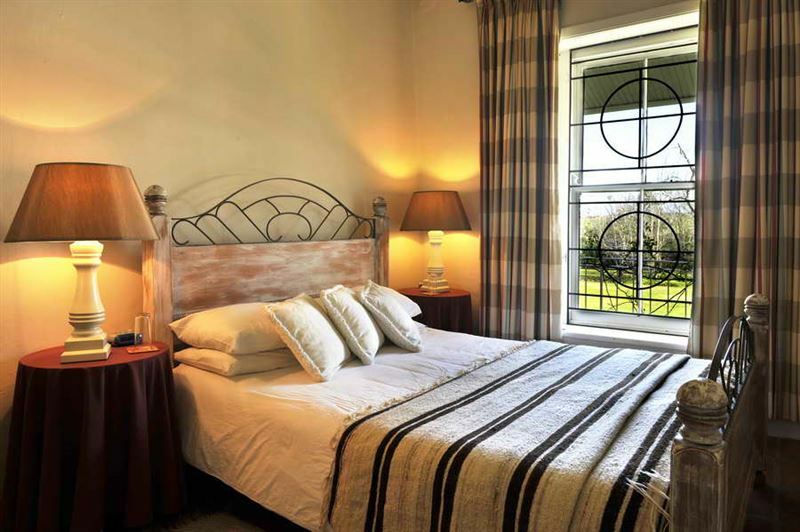 The rooms also have en-suite bathrooms with baths, showers or both.We also offer venue facilities for 100 to 120 people. 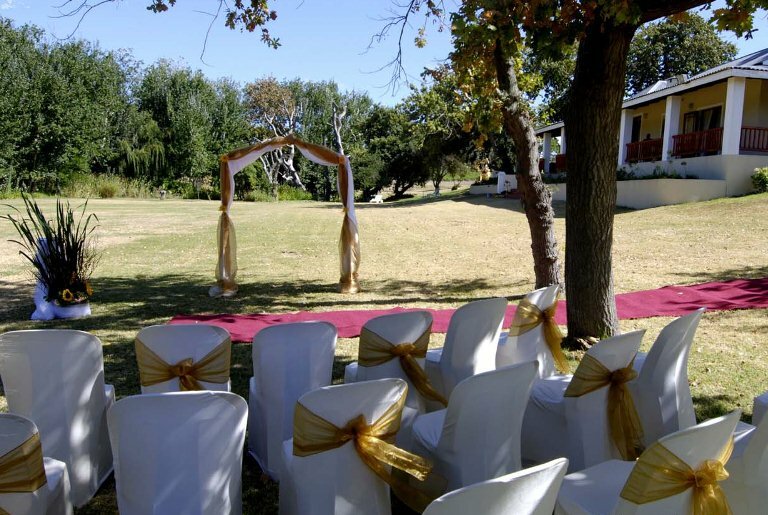 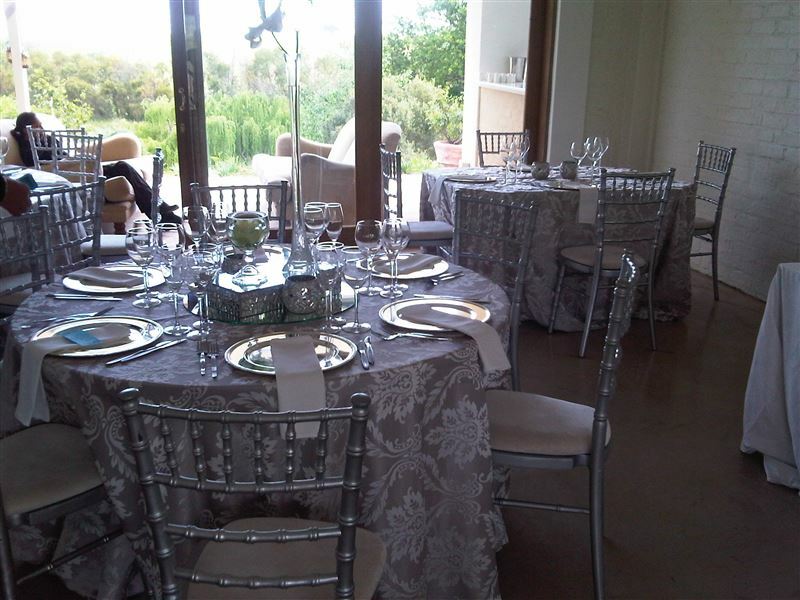 At our venue we can offer all types of events, from weddings to conferences to your 21st birthday party, or even a year end function. 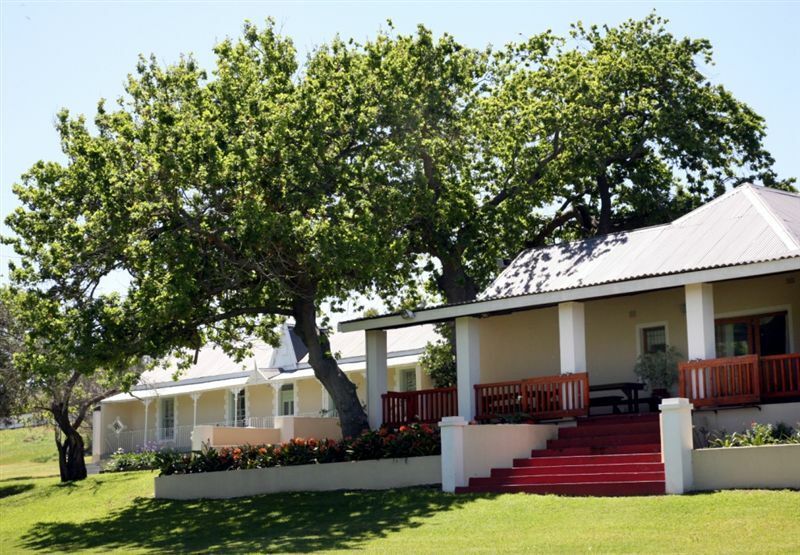 The options are limitless.We are conveniently located eight minutes from Stellenbosch, 5 minutes from the world-renowned Spier Wine Estate, 20 minutes from Cape Town International Airport. 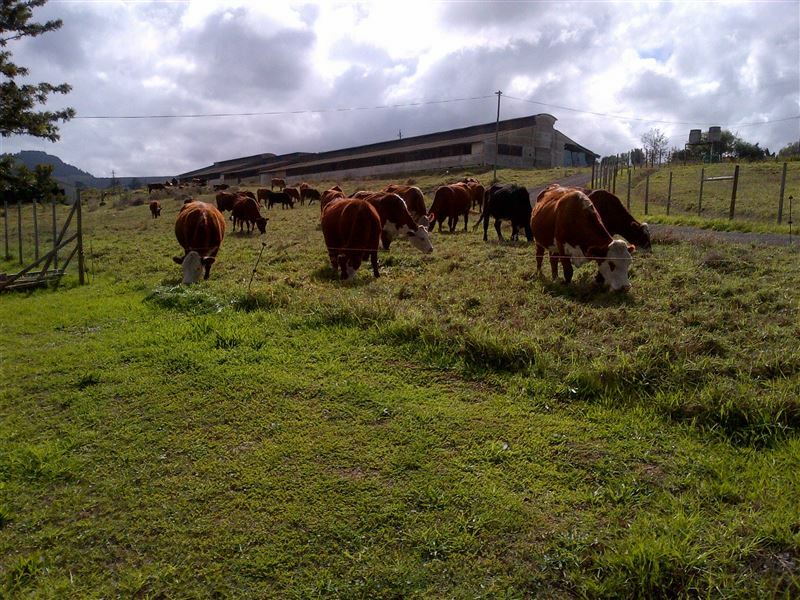 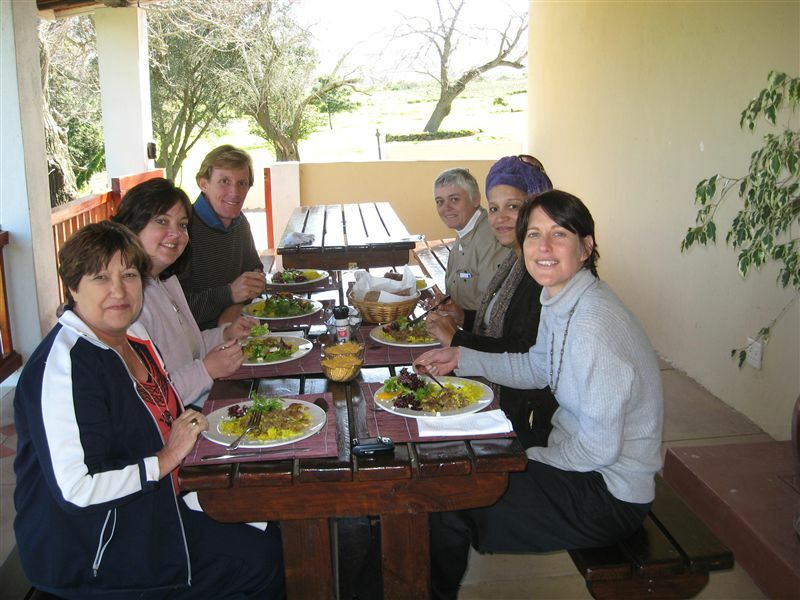 Close by is restaurants for dining such as Saxonburg Cattle Baron, Hoghouse at Spier, Mulderbosch (pizzas) and Barrique at Vredenheim.